In July, an average of 766 people stopped in at the Visitor Centre each day, while in August, that number increased to 900 people per day. This number skyrocketed over the September long weekend when an average of 2,190 people per day passed through the Visitor Centre. Most of the final touches inside the building have been completed, with display shelving and additional signage added throughout the past month. 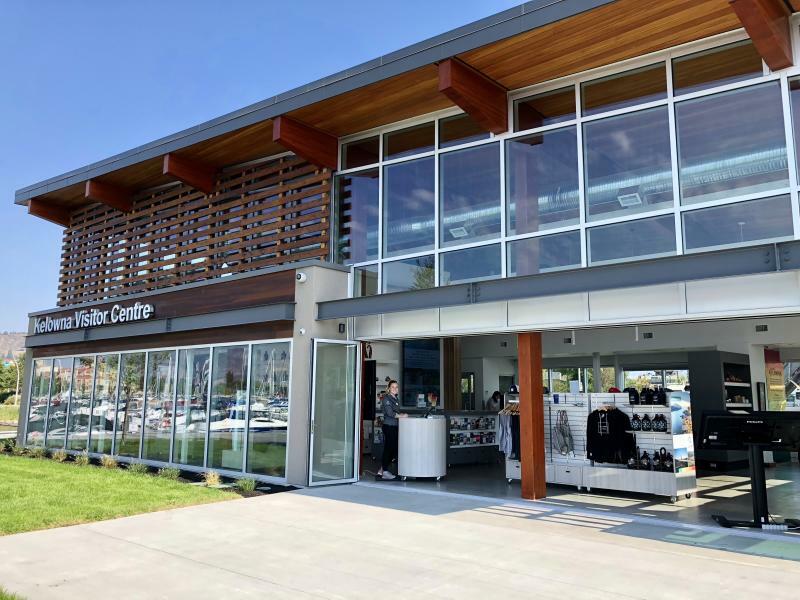 Construction fencing did remain up around the exterior of the building for the majority of the summer while the City of Kelowna finished its landscaping project. However, the boardwalk was fully opened to the public just before the September long weekend, which may have contributed to the increased traffic. 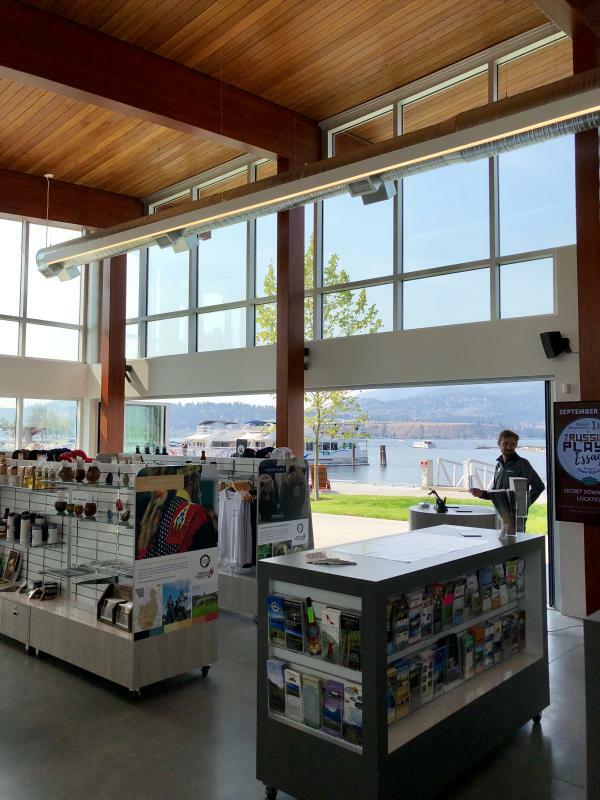 The retail section of the Visitor Centre continues to expand and a fall line of the &apos;Love for Kelowna&apos; and &apos;Kelowna Vibes&apos; merchandise and apparel is launching throughout the next couple of weeks. The online retail sales platform will also launch in the near future, as work on the platform enters its final stages. 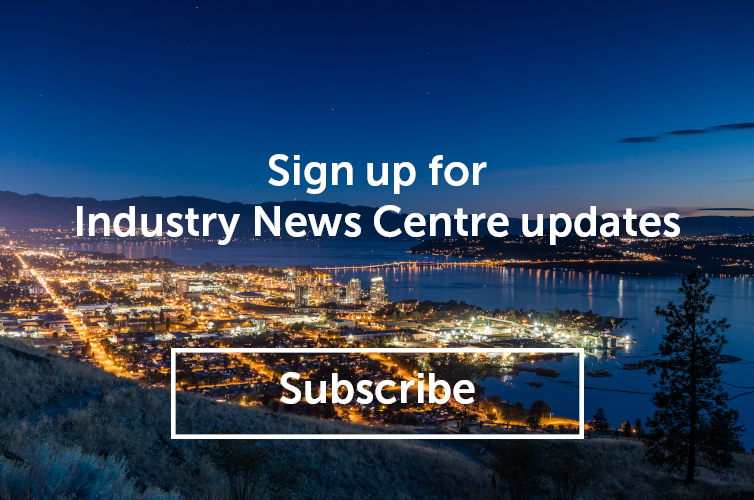 For more information on the new Kelowna Visitor Centre, contact our Director of Visitor Experience, Chris Lewis, at chris@tourismkelowna.com or at (250) 861-1515 ext. 207.